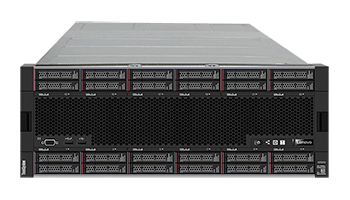 Lenovo’s high performance computing customer base is as diverse as it is wide, with 17 of the top 25 research universities and institutions across the globe now powering their research with Lenovo’s comprehensive HPC and AI solutions. Lenovo, with dual headquarters in Morrisville, NC, USA and Beijing, China, enables ground breaking research in over 160 countries in the world and in many fields including cancer and brain research, astrophysics, climate science, chemistry, biology, artificial intelligence, automotive and aeronautics, to name a few. 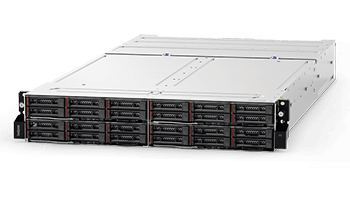 Racks - Built-in industry-leading reliability, power efficient designs, world-class performance. 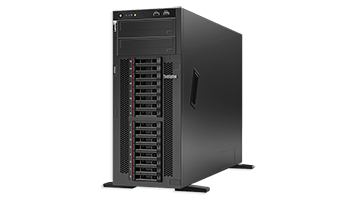 Towers - Lenovo towers provide the performance, reliability, and easy-to-use tools to power your infrastructure workloads. 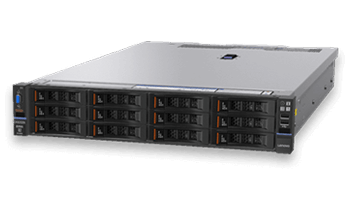 Blades - These servers possess the legendary reliability, security, and performance in an efficient, flexible blade form factor. Mission-Critical - Deploy mission-critical applications, decrease operating costs, and support your cloud computing deployments. 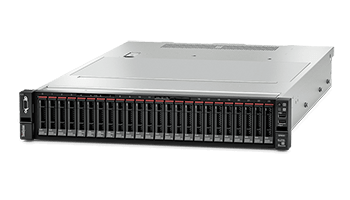 High-Density - Powerful platform for compute-intensive workloads, including technical computing, analytics, cloud, and more. 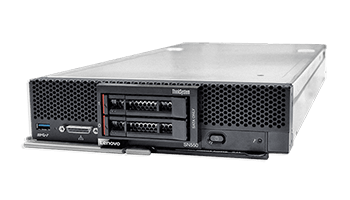 Software Defined Storage - Quickly and confidently deploy affordable software defined storage on proven Lenovo x86 hardware. 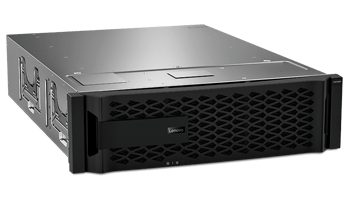 Storage-Area Network - Affordable SAN storage with advanced capabilities for small to midsized businesses. 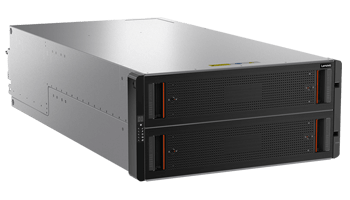 Direct-Attached Storage - JBODs and expansion units provide flexible, cost-effective, high-capacity storage. 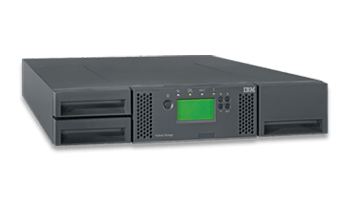 Tape Storage - Tape technology is one of the most energy-efficient, secure, and portable long-term data storage solutions.